WILMINGTON, Del. 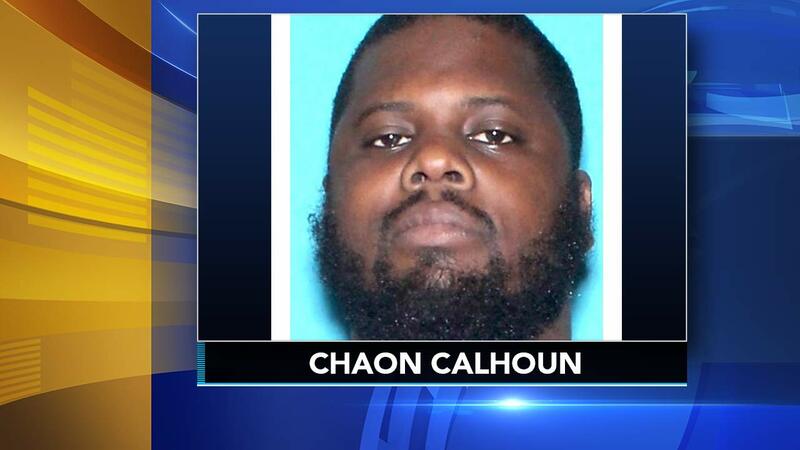 (WPVI) -- Authorities have charged a Delaware man with first-degree murder after a stabbing incident that left another man dead and an 18-month-old girl in critical condition. Police say two women also were treated for cuts after the incident, which resulted in the arrest of 32-year-old Chaon Calhoun. Authorities say a woman walked into Wilmington Hospital on Sunday evening carrying her toddler, who had multiple stab wounds to her head. Police went to the woman's home, where they found a man with fatal stab wounds to his head and neck. Another woman was cut on her head. Calhoun, who was found with superficial wounds to his hands and wrist, was charged with murder and other crimes. It was not immediately clear whether Calhoun, who is being held without bail, has a lawyer.